How Do I Choose the Best Slow Cooker? Slow cookers cook food at a lower temperature for longer. For easy weekday dinners, buy a slow cooker large enough to toss a whole chicken, herbs, and potatoes in the slow cooker. A battery-powered slow cooker can be connected to a car battery. A slow cooker is a specially designed cooking pot that cooks foods at a slow, moderate temperature. Choosing the best cooker depends on the type and quantity of food that will need to be prepared. These slow cookers are available in multiple sizes and colors with single, double, or triple cooking pots. This provides a vast array of choices for the kitchen. Choosing the best slow cooker typically depends on price and features. A cooker is an inexpensive machine, but some elaborate options can make it pricey. It is important to decide budget, features, and cooking needs before looking for a new machine. This will help determine what type of cooker best meets your needs. Many modern slow cooker machines include a programmable timer. This is a convenient option for people who like to prepare food while they sleep. The timer can be set to start and stop cooking at a specific time, which ensures the food will be cooked for exact duration needed. A good option for large parties is the triple slow cooker machine. This is a cooker that includes three separate cooking pots. Each pot has a specific heat setting, which allows foods to be warmed to individual temperatures. 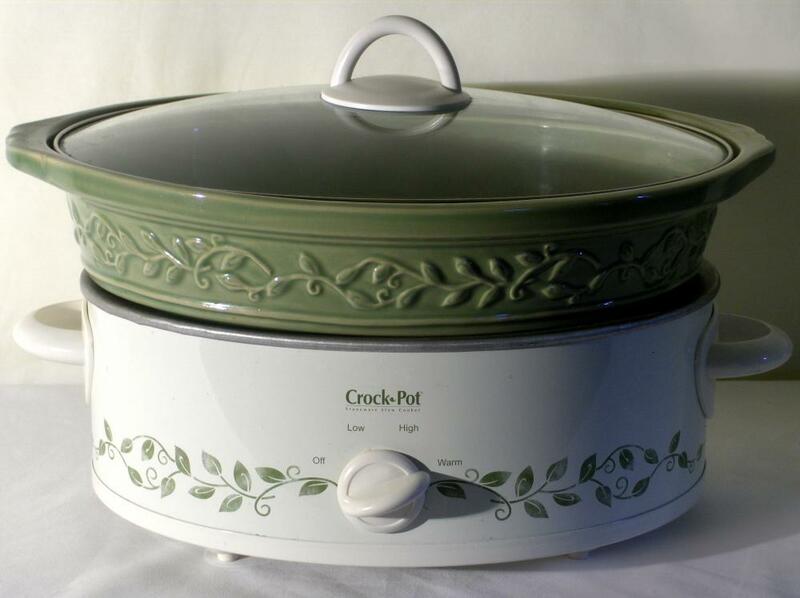 A Crock Pot® is a portable cooking pot designed for cooking pot roasts, whole chickens, stews, and soups. The Crock Pot® is generally safe for long-term cooking because it cooks at a low temperature. The Crock Pot® cooks meats for many hours, which makes the food tender and tasty. Many recipes are designed specifically for slow cookers. Most slow cooker models are sold along with recipe books. 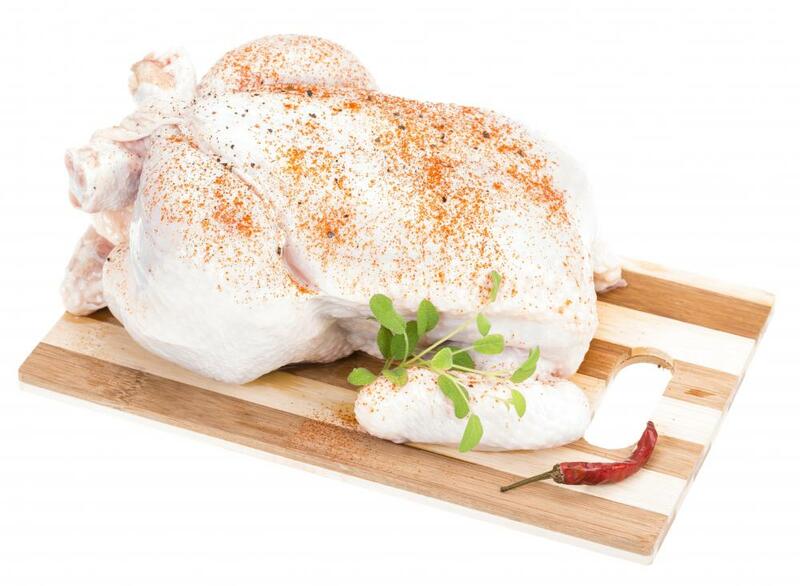 This provides the customer with some ideas for foods that can be prepared in the cooker. A battery-powered slow cooker can be used for cooking at events such as football tailgating parties. 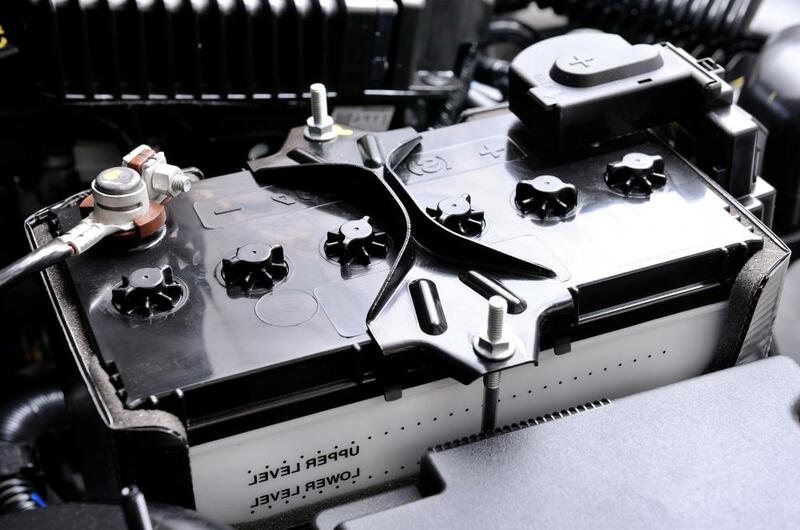 These machines can be connected to a car battery and work on 12-volt power. Chili is another great dish for a slow cooker. This slow-cooking technique allows the ingredients and flavors to combine, making the chili tangy and spicy. This approach makes the meat and beans softer. A slow cooker comes in many shapes in sizes. These appliances are available in small, single-quart machines or large, six-quart machines. Each machine has a maximum heating and cooking capacity, which determines how much food can be prepared. What Are Crock-Pot® Sweet Potatoes? What Is Crock-Pot® Beef Stroganoff? What Are Crock-Pot® Chicken Breasts? What Are the Different Types of Crock-Pot® Replacement Parts? A programmable timer is a must-have feature for a meal-sized slow cooker. Also, I want a removable insert -- which most have now -- to make for easier cleaning. My slow cooker also has a "warm" feature that it clicks over to when the cooking cycle has finished, and I find that to be a very helpful feature. As far as transport goes, the slow cookers with lids that fasten, especially the ones that hold serving spoons, are wonderful. And if the slow cooker comes with an insulated carrier, so much the better. Anything to make carrying it somewhere easier.